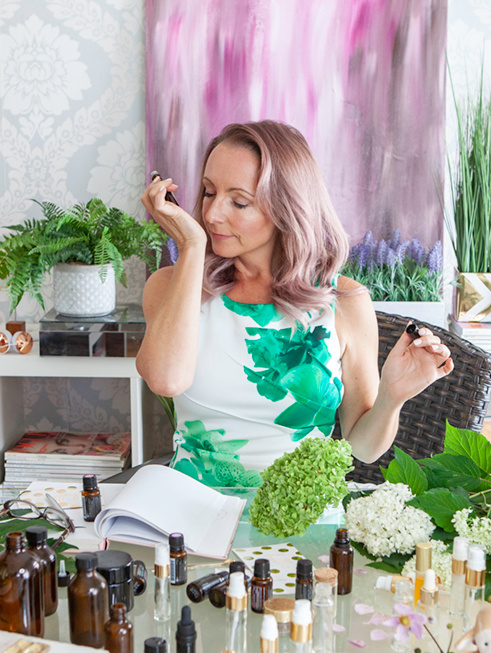 Below you’ll find 2 options to buy your essential oils for radiant skin as explored in the Essential Radiance Guide. Option #1 is to purchase retail (full) price and option #2 is to purchase wholesale (25% off). Each doTERRA essential oil is also carefully and thoroughly tested using the strict Certified Pure Therapeutic Grade® (CPTG) quality protocol. Experienced essential oil users will immediately recognize the superior quality standard for naturally safe, purely effective therapeutic-grade doTERRA essential oils. While there is a science to the distillation of essential oils, it is also an art. Distillers not only rely on years of experience; they also employ modern technologies and techniques. 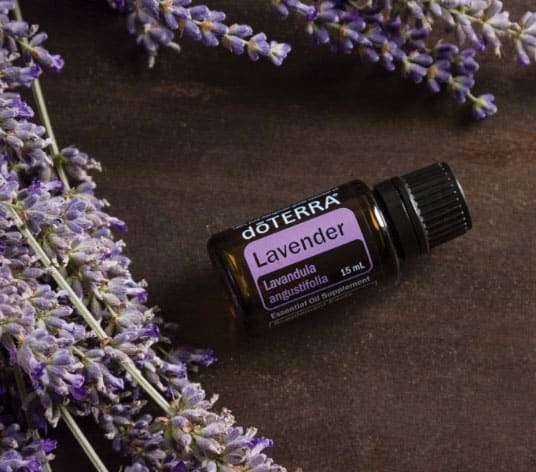 In addition to supplying the highest-quality essential oils, doTERRA is committed to making a positive difference in the lives of farmers, harvesters and distillers who contribute to doTERRA’s oil production. With over 100 essential oils in its product line, doTERRA sources its oils from over 40 countries — more than half of which could be considered developing countries. 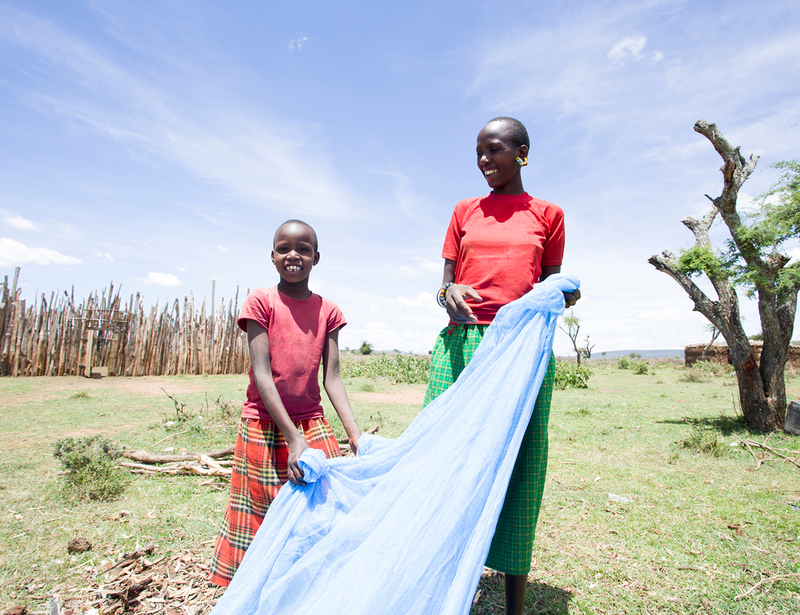 To ensure that small-scale farmers and harvesters in disadvantaged areas are treated ethically, doTERRA has introduced an initiative called Co-Impact Sourcing. In addition to sharing essential oils with the world, doTERRA aspired to serve people and communities with the resources at their disposal. Initially, this meant donating to charities, fundraisers and community projects, but it eventually grew to be much more. The doTERRA Healing Hands Foundation was created in June 2012 as an official 501(c)(3) non-profit organization. 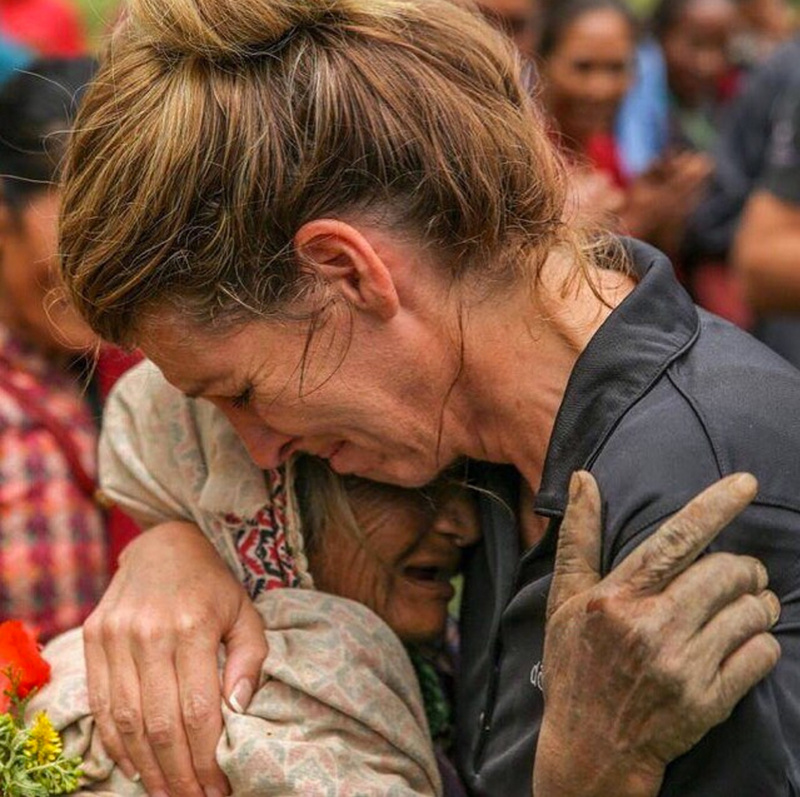 The foundation is one of the ways doTERRA reaches out and serves communities in need, and we do this by partnering with organizations and doTERRA Wellness Advocates to offer hope to millions around the world. 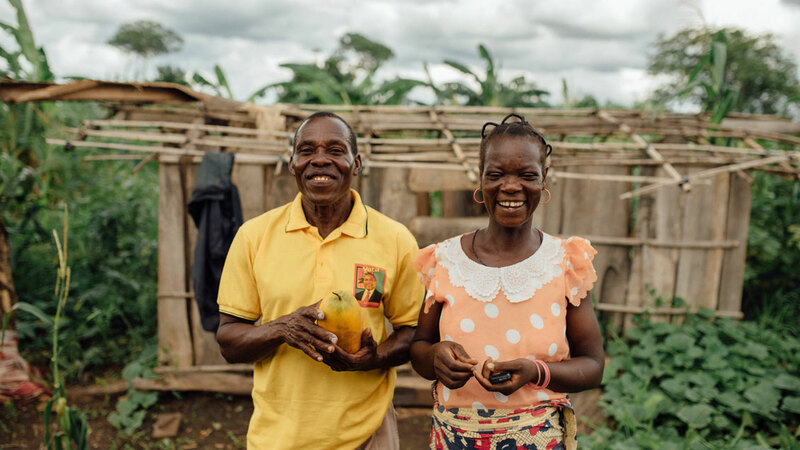 Through the foundation’s efforts, lives are freed of disease and poverty, and communities are empowered with the tools needed to become self-reliant. Not every essential oil company operates from integrity. Cutting corners to fulfill demand (such as adding fillers or synthetic compounds to oils) has become common in the industry. doTERRA is committed to ensuring quality without compromise, and our oils are Certified 100% Pure Therapeutic Grade. But that’s not enough; the testing of doTERRA essential oils begins long before the oils are distilled. 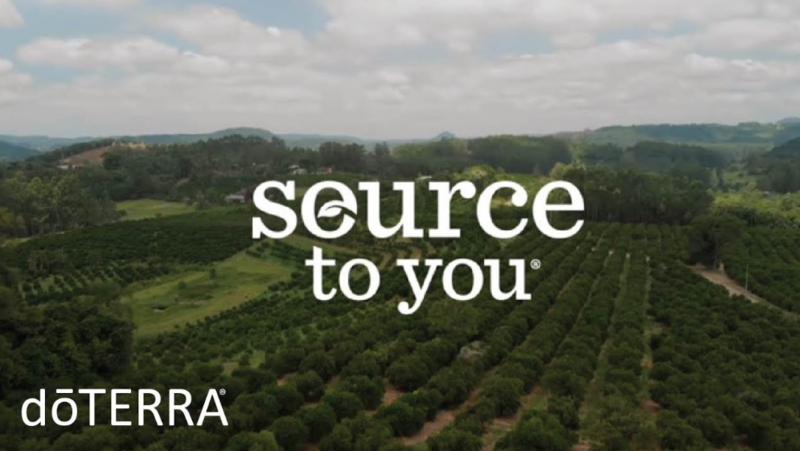 Source To You takes you through the journey and the process of the doTERRA essential oils from start to finish. 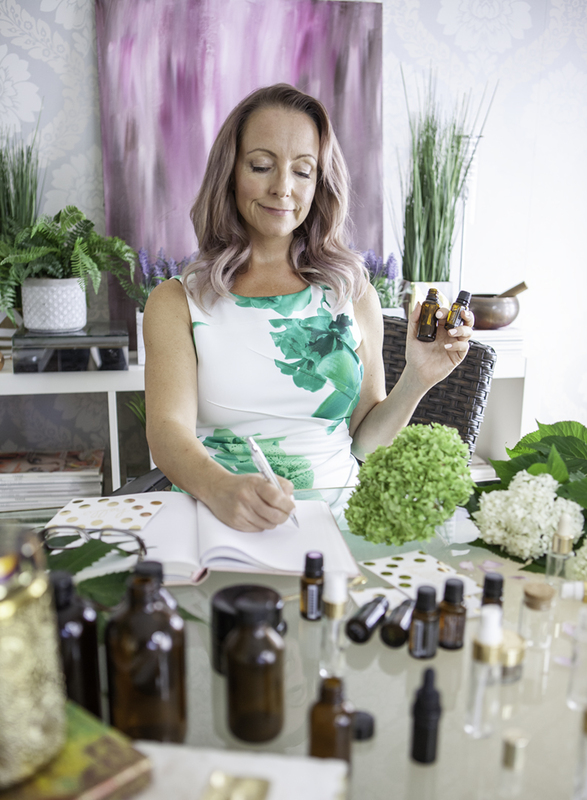 doTERRA is committed to being the leader in essential oil quality, and they do this through the most extensive testing process in the business. They study every aspect of the oil to ensure that it meets the highest standards of excellence in aroma, chemistry and source material. By partnering on the ground with growers, harvesters and distillers, they are able to have visibility into the supply chain right from the start. This makes a huge difference when it comes time to test the oils and evaluate their purity —we know where they’ve come from and how they were produced. From the moment of distillation until the time the oil is bottled and labeled with the doTERRA logo at their manufacturing facility, the many tests of quality demonstrate that the oil is pure and potent, ready for you to enjoy. doTERRA created the Source to You website to provide you with critical information about the quality of the oils you purchase. To verify the quality of a specific oil, go to sourcetoyou.com. Your Quality ID is located on the bottom of doTERRA single essential oil bottles purchased. 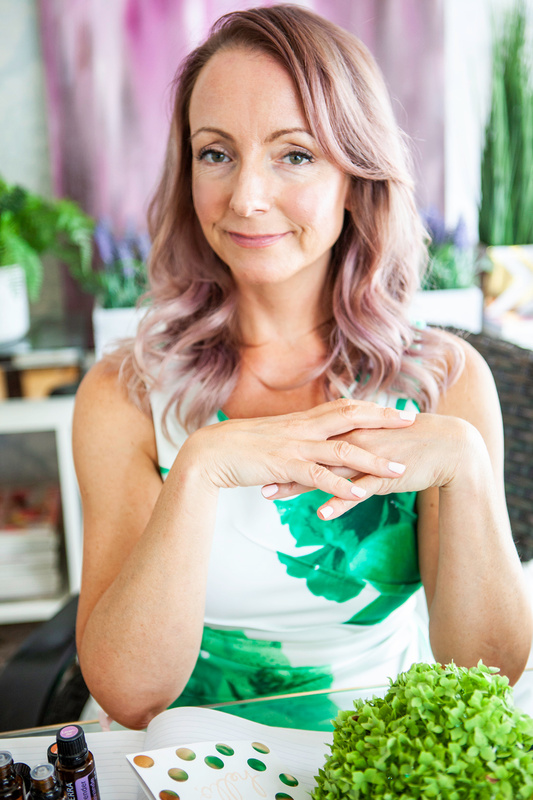 I don’t know about you, but I care about what I put on my skin and the products I bring into my home, and saving a few bucks to buy cheap products or oils is just not worth it if it means adding toxicity and damaging my health. It’s not enough to eat right; you also have to look at the quality of your food. (Is it organic? Cause if it isn’t, you’re eating pesticides.) You also have to look at the products you are using in your everyday life including your skincare and cleaning products. doTERRA’s 100% pure essential oils have replaced 90% of the toxic stuff that used to be in my medicine cabinet, and my health is better for it. Make informed choices, and vote with your dollar, Glowing Goddess. 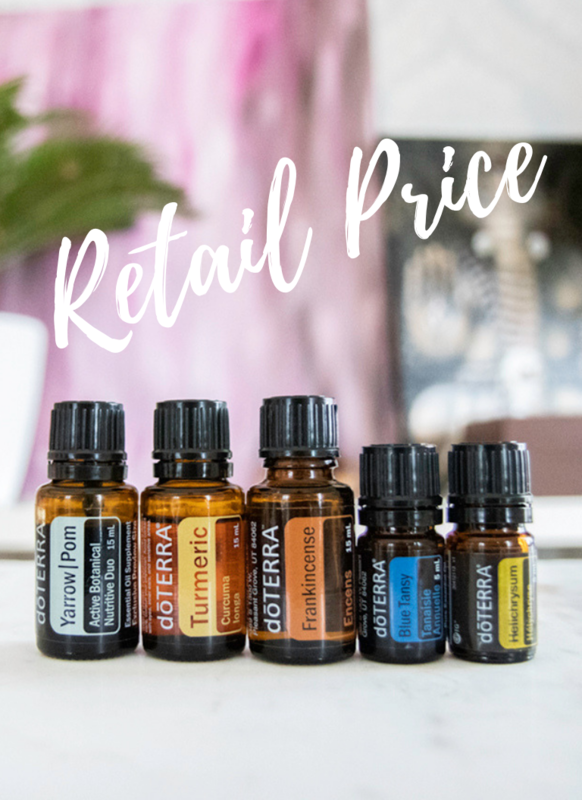 If you would like to buy your oils at retail price, click the button below and you’ll be taken to my doTERRA online shop. 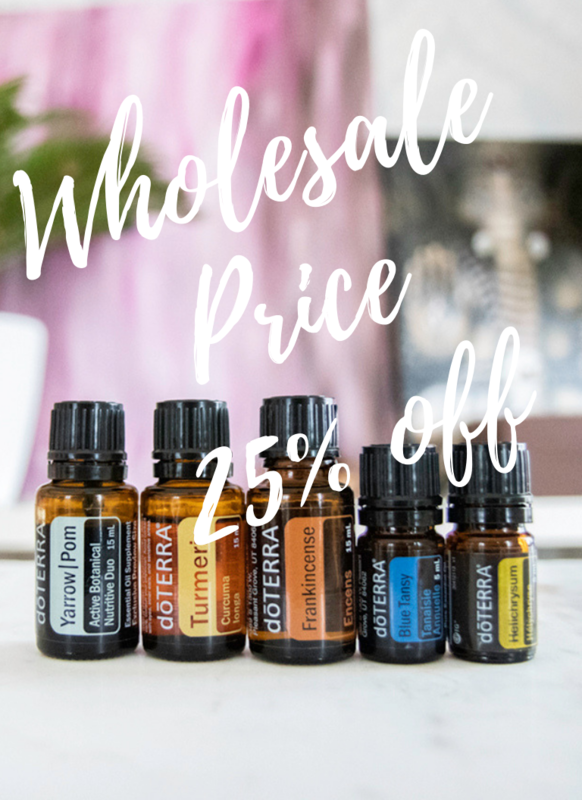 If you would like to get your oils at wholesale price (25% off), check out option #2.
doTERRA offers the opportunity to buy these beautiful oils at wholesale price (25% off). To do so, you’ll open your wholesale account. There are no minimum monthly purchases required and you can cancel anytime. To open your wholesale account click the button below and I’ll take you through the step by step.